We are happy to announce our name change from Body Techniques! Our wellness center has changed its name to Bespoke Wellness! 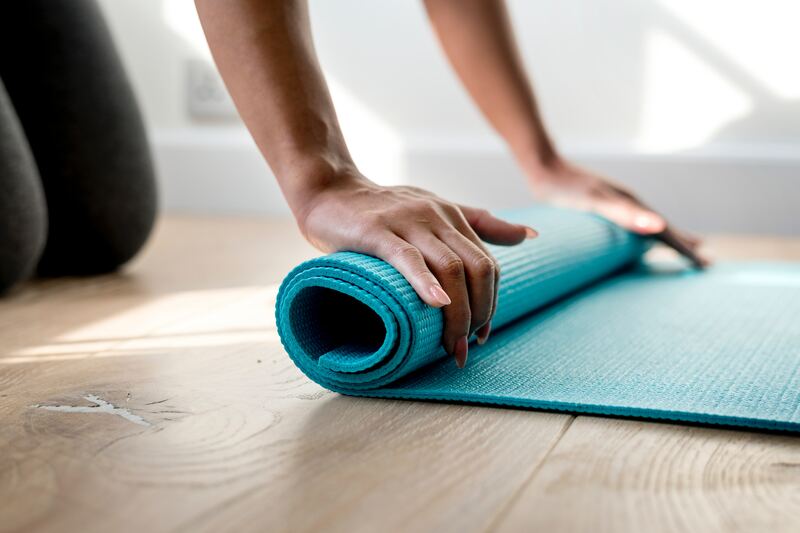 We decided we wanted to better the wellness industry standards by offering tailored services to your needs. In 2017 we started surveying clients needs and wants for better wellness ! We are working on implementing all the information we learned from our clients. We will announce changes as they are happening. Enjoy our new website and we will see you soon. 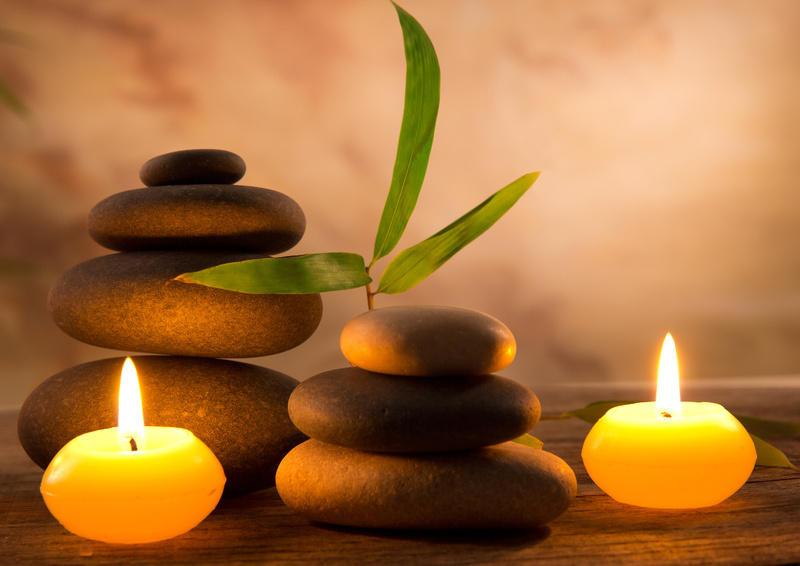 Our massage therapists are the best of the bay. 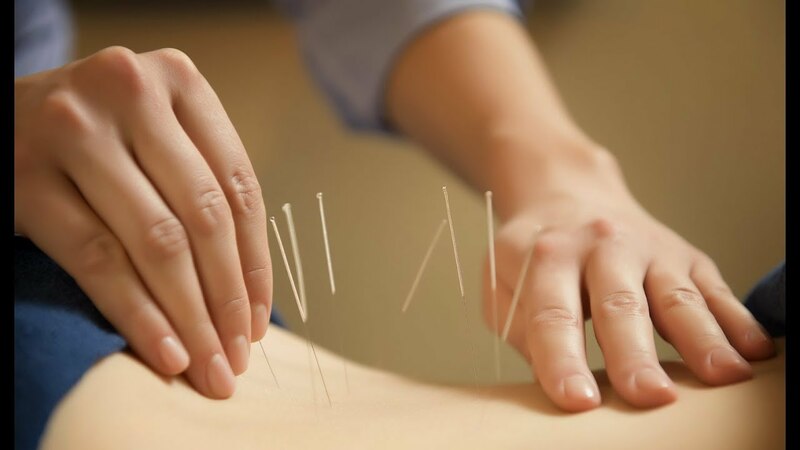 Acupuncture is a highly individualized practice based on philosophy and intuition. 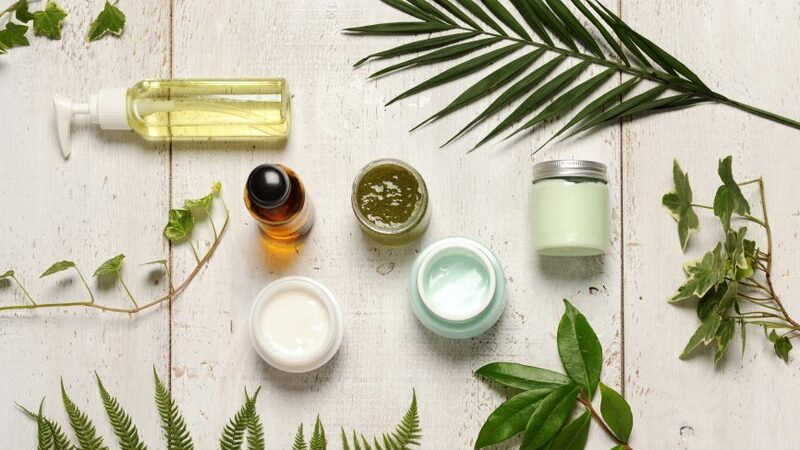 Healthy skin is essential to your overall health and it does wonders for your confidence and personal interface with the world. The mind/body relationship is crucial to enjoying a life full of peace and understanding. Bespoke Wellness is your BEST choice for all of your wellness activities. Bespoke wellness service providers are the best of the bay. We have hand picked our team for harmony and client well being. 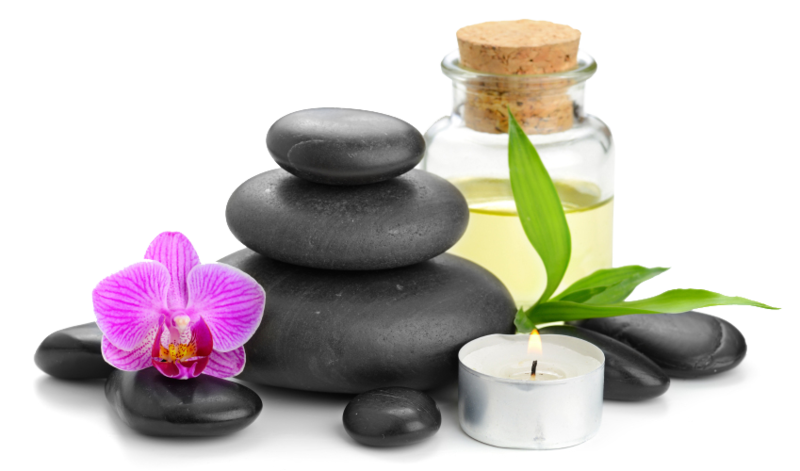 There is no substitute for an expert in the crafts of massage therapy, acupuncture, skincare, yoga & fitness. We offer customized sessions in all of our services specially crafted for your body. Let us help your body reach its full potential in health. Click here to book an appointment online. It’s simple. There is always a great occasion for a special deal. Check back frequently, they change just about every month. Affordable luxury and preventive care.